A lack of supply chain awareness is hampering the competitiveness of South Africa’s wine industry. However, an expert from the Stellenbosch University, Joubert van Eeden believes that with some changes made to the industry’s supply chains, SA wine will be able to compete far more effectively on the global market. Van Eeden is a senior lecturer at Stellenbosch University’s Department of Logistics and he’s the author of the Wine Supply Chain Survey. Supply chain management deals with getting the right product or service to the right place at the right time and cost, in order to satisfy customer needs. A lack of supply chain awareness is hampering the competitiveness of South Africa’s wine industry. He said a lot of money is spent on research related to growing grapes and making wine, but little if any research is being done into how best to get the wine from the cellar to the table. “Many cellars are still thinking like fruit farmers who merely sell their produce to exporters. It’s a mindset that can – and must urgently change – if the SA wine industry is to be competitive,” says Van Eeden. “Right now, increasing supply chain efficiency should also become a priority for struggling cellars to become more competitive in these tough economic times. 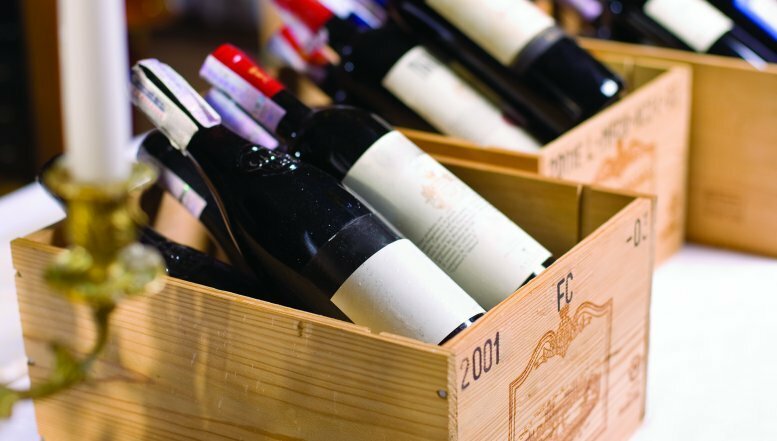 “Many cellars don’t recognise the existence of several supply chains – and most that are engaged in supply chain management are in the very early stages of supply chain maturity,” he says. The first step in streamlining your supply chain is to understand which segment of the market you’re serving, e.g. whether you’re dealing with bulk, basic or premium packaged wines and whether the target market is international or local. “Next, you need to understand how that supply chain works and figure out an appropriate strategy. For example, with bulk wine the focus should be on cost, but with premium packaged wine, reliability and responsiveness in terms of delivery become more important,” says Van Eeden. Doing things the old way – because that’s how they’ve always been done – can spell doom for any business owner. “With an understanding of the demands of the target market, combined with an awareness of the various channels available to deliver product to them, wine cellars must next select the most innovative and appropriate option to suit their customers’ needs. Obviously, common sense is critical when it comes to determining the delivery cost per unit that your business can afford. 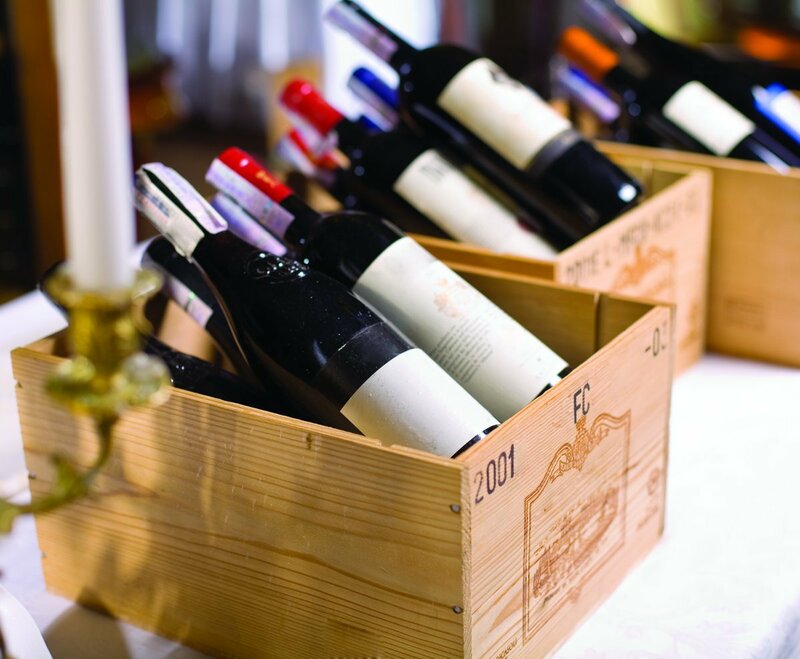 With a wine club, for example, the unit cost of delivery is likely higher, but the trade-off is that you’re probably dealing with premium wines and customers that are willing to pay a premium for delivery. However, in the retail environment, delivering less than a full truckload becomes very expensive.